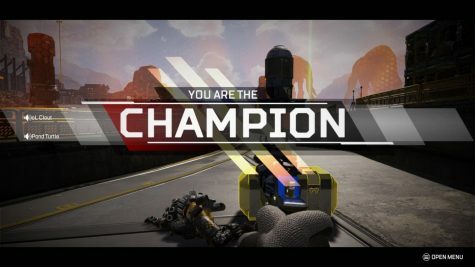 Apex Legends was announced by Respawn Entertainment on February 4th and released the same day. Since then, it has taken the gaming community by storm, passing 25 million players, including 2 million concurrently. Battle Royale style games have had mass amounts of popularity and players in the last two years, with big name games such as Fortnite, PubG, and Call of Duty Black Ops 4: Blackout. 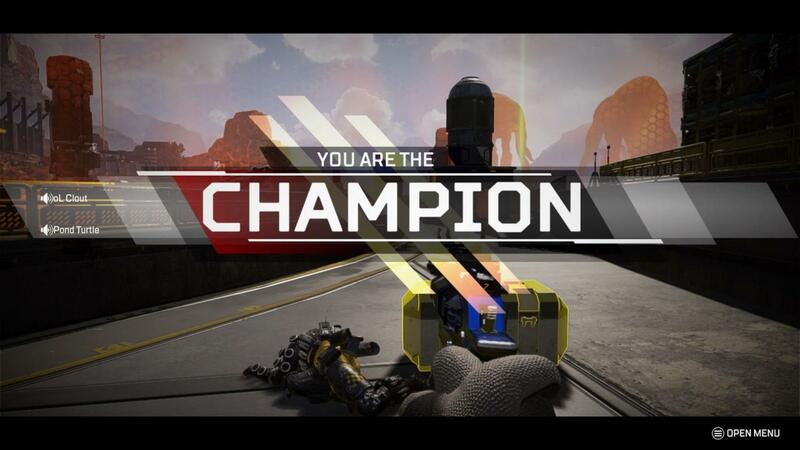 In such a diluted market, Apex Legends has found its niche. Players play in groups of threes, and the game uses a brand-new pinging system that makes communicating incredibly easy between you and random players. The game uses the same seamless mechanics from Titanfall 2 and they’re great. They gives a smooth feeling while moving and in firefights. The game also utilizes characters with special abilities, like Overwatch. All these factors create a new and refreshing battle royale. Another great part about the game is how balanced it is. Some weapons are better than others, and some characters are better than others. However, the gap isn’t that big and not a single character is useless, nor is any single character overpowered. Lastly, the game is free to play. The only money that one may spend on the game is for aesthetic skins and customization, as well as to unlock characters that you can also earn by playing the game. After the failure to sell Titanfall 2, it’s easy to say that Respawn Entertainment hit a home run on Apex Legends.